A very thoughtful gift for a special young girl. I was so pleased to make these for her. 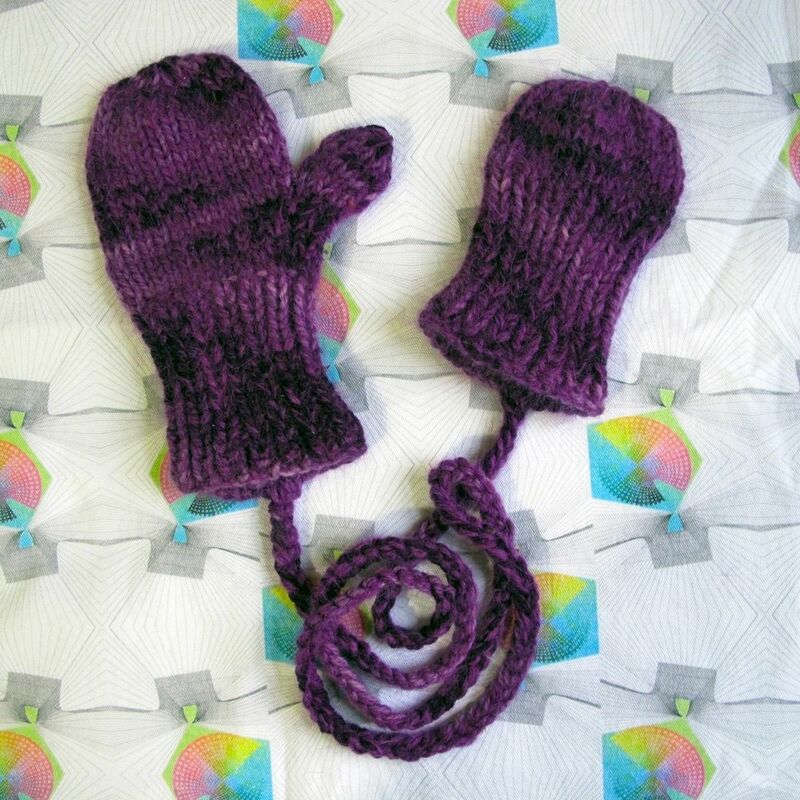 I hand knit hand dyed merino wool and French angora for a warm, soft and very fluffy pair of mittens, held together with the traditional string so they will never get lost. Fabulous job by Staceyjoy and I cannot wait to present to Gabby. I will let you know how it goes.